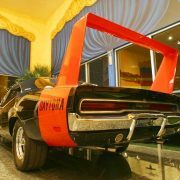 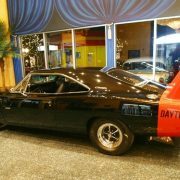 Dodge Charger Daytona – Dodge, an American automobile brand, has produced three separate vehicles with the name Dodge Charger Daytona, all of which were modified Dodge Chargers. 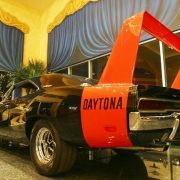 The name is taken from Daytona Beach, Florida, which was an early center for auto racing and still hosts the Daytona 500, one of NASCAR’s premier events. 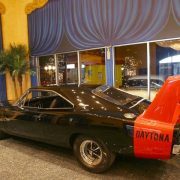 The first use of the Daytona name on a car was the early 1960s Studebaker Lark. 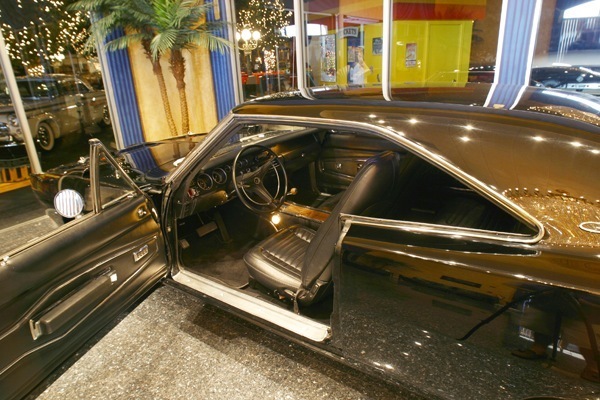 The Daytona was the performance model of the compact Lark. 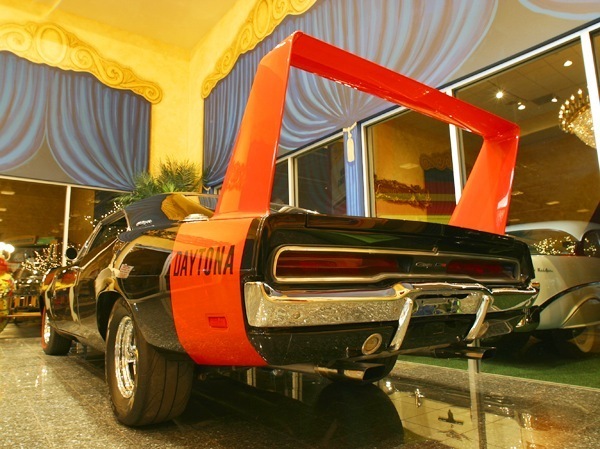 With the failure of the 1969 Dodge Charger 500, the 1969 Dodge Charger Daytona was a high performance, limited edition version of the Dodge Charger produced in the summer of 1969 for the sole purpose of winning NASCAR races. 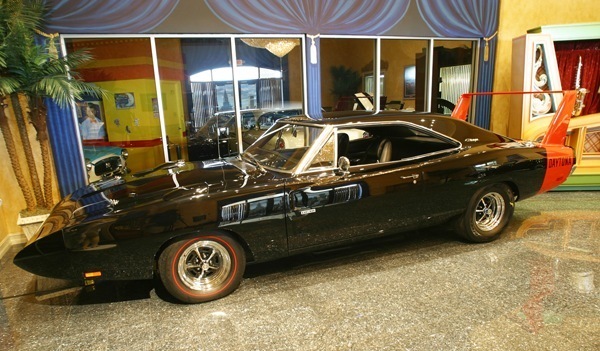 And win it did: it won its first race out, the inaugural Talladega 500 in the fall, and helped Bobby Isaac, capture the 1970 Grand National championship, although he didn’t win any races in the Daytona in 1970. 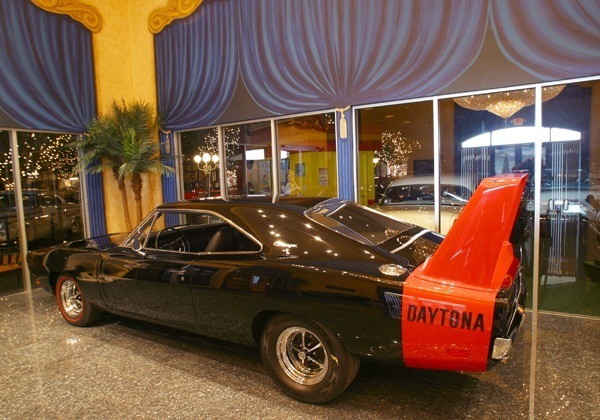 Buddy Baker in the #88 Chrysler Engineering Dodge Charger Daytona was the first driver in NASCAR history to break the 200 mph mark on March 24th. 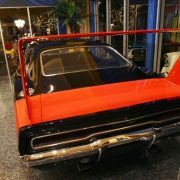 1970 at Talladega.One of the famous aero-cars, its special body modifications included a 23 in (584 mm) tall stabilizer wing on the rear deck, a special sheetmetal “nose cone” that replaced the traditional upright front grille (both designed specially for chrysler by nasa),a flush rear backlight (rear window area), specific front fenders and hood that were modeled after the upcoming 1970 Charger, stainless steel A-pillar covers and fender mounted tire clearance/brake cooling scoops. 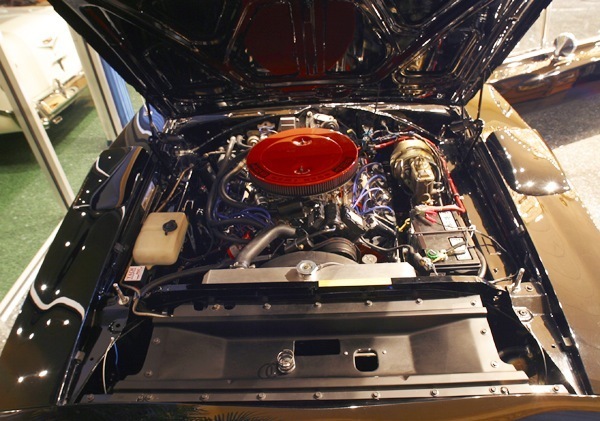 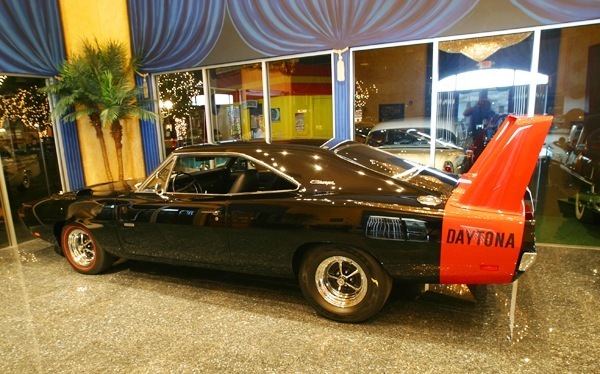 The Daytona was built on the 1969 Charger’s 500 trim specifications, meaning that it carried a heavy-duty suspension and brake setup and was equipped with a 440 CID Magnum engine as standard. 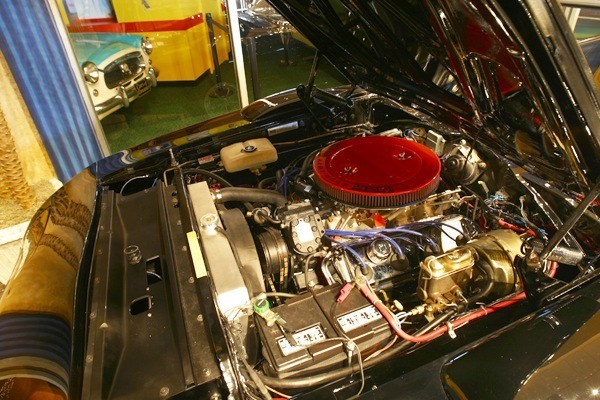 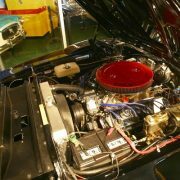 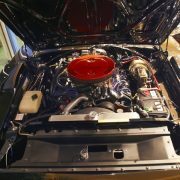 Of special note to collectors is the optional 426 CID Hemi engine, which only 70 of the 503 Daytonas carried. 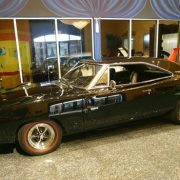 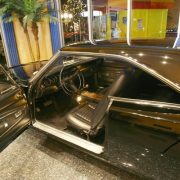 It had a corporate cousin in the “one year only” 1970 Plymouth Superbird. 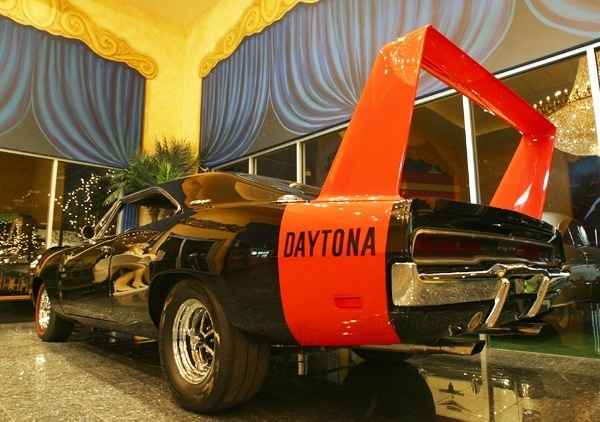 Both are now rare and valuable collectibles, with 440-powered Daytonas reaching into six-figure territory and 426-engined cars passing the $300,000 mark. 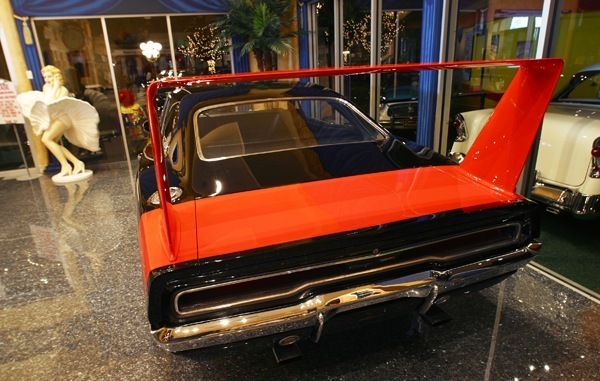 The “Super Charger IV EL”, looked like a roadster prototype spin-off of the Charger Daytona minus the roof and spoiler, is seen as a pimp-mobile in the 1974 film Truck Turner. 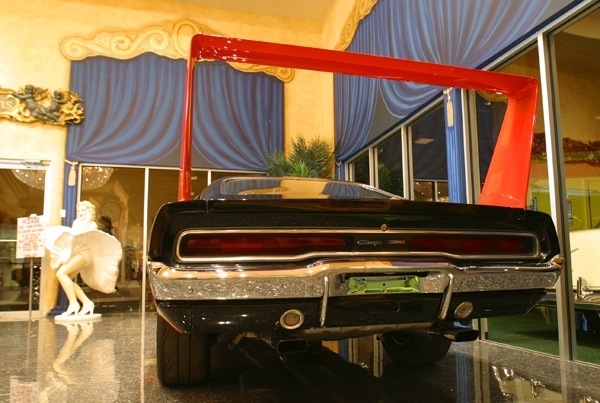 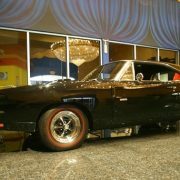 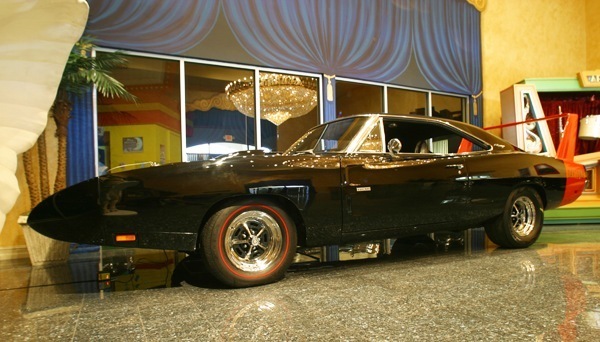 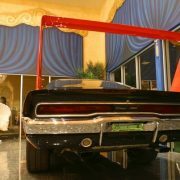 Actually, it was just an older Charger show car updated with a SuperBird nose.